Dark pools have existed for as long as there have been financial markets. Over-the-counter, or OTC markets, are sometimes also referred to as ‘upstairs trading,’ evoking the era when firms and high-net-worth individuals would meet in the upper quarters of financial markets to make large trades privately. A dark pool is a private forum where one has access to high volumes of liquidity outside the boundaries of public markets. Orders and trades represented in dark pools typically remain confidential outside the purview of the general markets, thus preventing undesirable market impact. 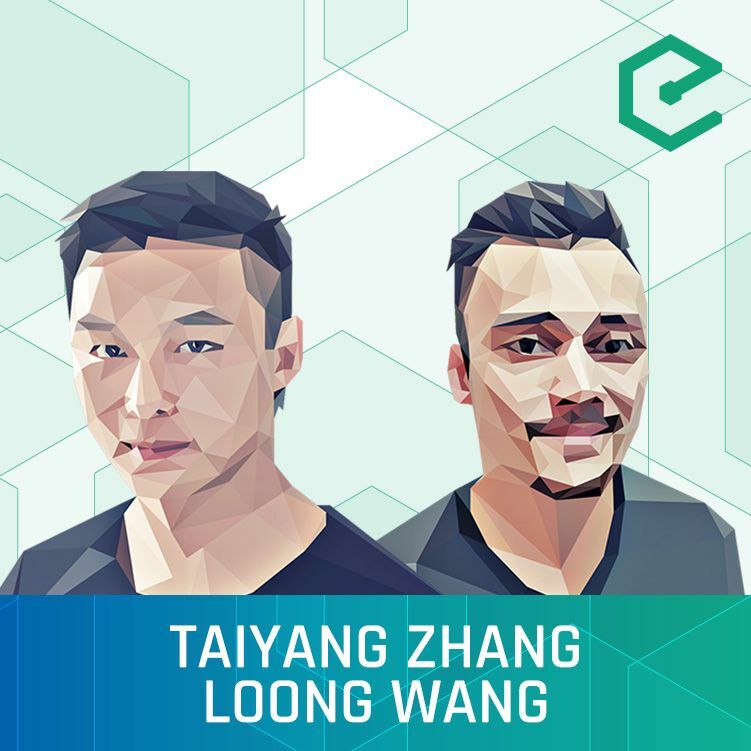 We’re joined by Taiyang Zhang and Loong Wang, who are respectively CEO and CTO of Republic Protocol. Republic operates as a decentralized dark pool for cryptocurrency trading pairs such as Ether, ERC20 tokens, and Bitcoin. Buy and sell orders remain confidential in a hidden order book until matched without any of the parties having access to the underlying details. Trades are settled using cross-chain atomic swaps without the intervention of a trusted third party. This episode was hosted by Sébastien Couture, and is availble on YouTube, SoundCloud, and our website.